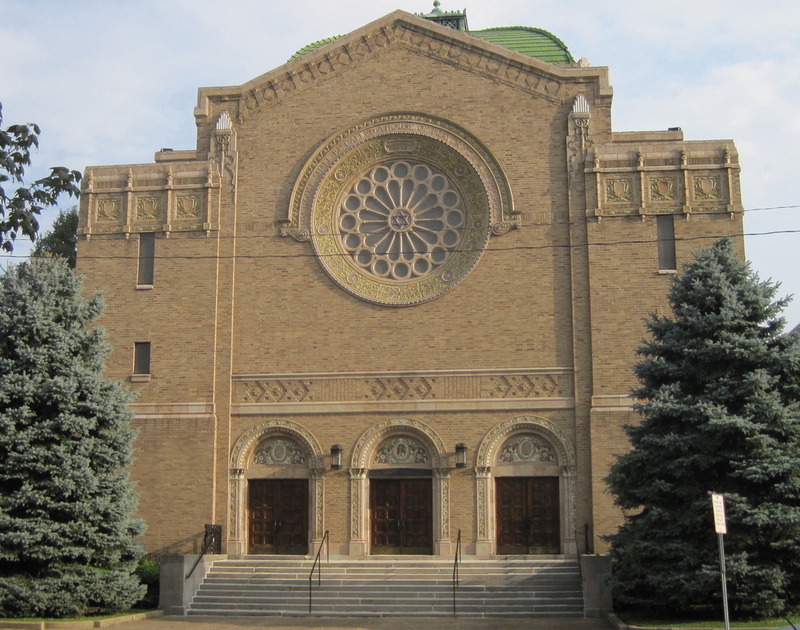 B'nai Sholom is a blend of Reform and Conservative Jewish practices and traditions. We are welcoming to everyone and enjoy the diversity Judaism provides in our community! You will find a good place to fit in here we promise!